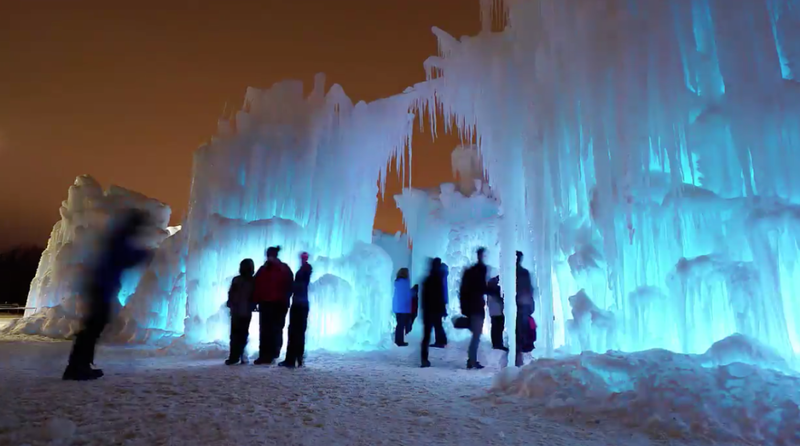 Ice Castles is an awe-inspiring, must-see winter phenomenon that brings fairy tales to life. 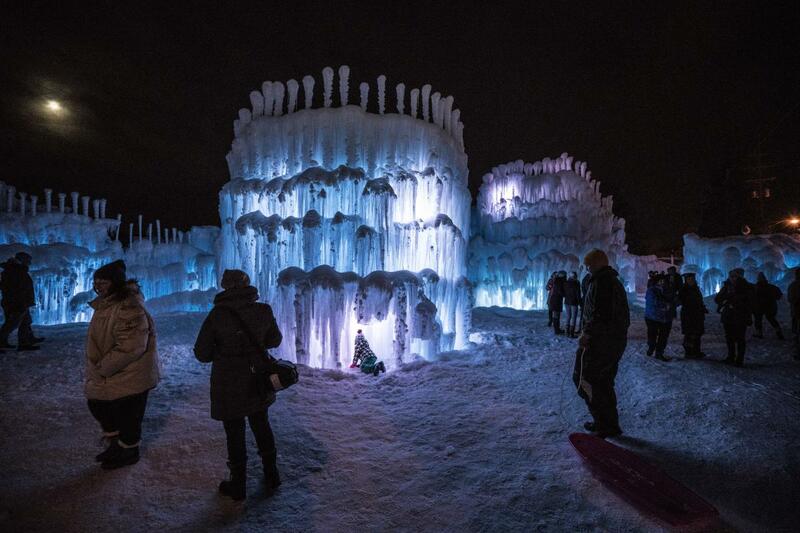 The experience is built using hundreds of thousands of icicles hand-placed by professional ice artists. 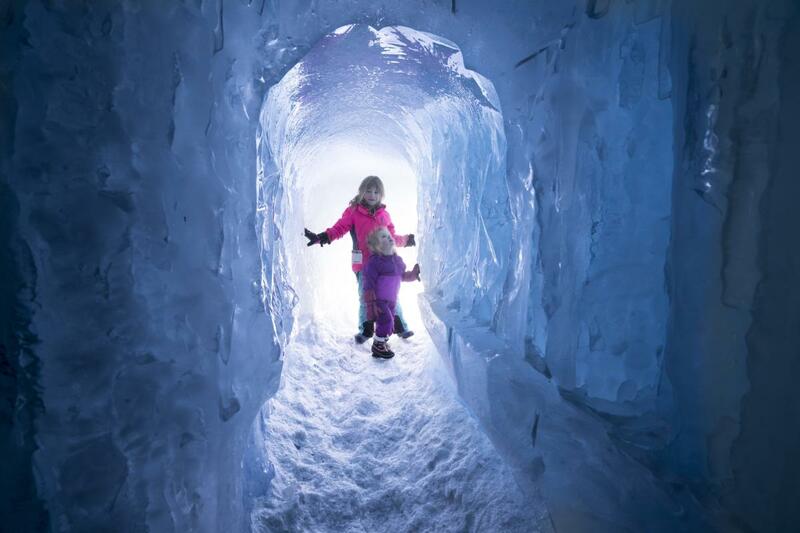 The castles include breathtaking LED-lit sculptures, frozen thrones, ice-carved tunnels, slides, and fountains. The walking surface inside of the Ice Castles is made of crushed ice. Walking in boots is definitely best. Buy Tickets Before You Arrive! When you buy a ticket, you buy an arrival time. We ask that you arrive within your 30 minute time window. Once you are inside the castle you can stay as long as you’d like! When you buy your tickets online we’ll send you an email with a unique QR code, so there’s no need to print your tickets. We can scan the code right from your phone! We highly recommend bringing a small sled to pull children instead of a stroller. It is extremely difficult to push the stroller through the castle (think of it like trying to push a stroller through a sandy beach).